Criminals’ seized cryptocurrency & luxury assets to go under the hammer! WILSONS Auctions is set to host the first Unreserved Government Auction. It will feature both luxury assets and Bitcoin, giving bidders the chance to invest in the popular cryptocurrency. In a world-first by a private auction company to include both physical assets as well as crypto assets, the auction will take place on Thursday 28th February from 6pm at Wilsons Auctions’ Belfast branch. The auction will be available to online bidders, featuring luxury watches by Rolex, Cartier, Patek Philippe and Breitling, designer goods from Balenciaga, Christian Louboutin, Hermes and Jimmy Choo as well as Bitcoin cryptocurrency! 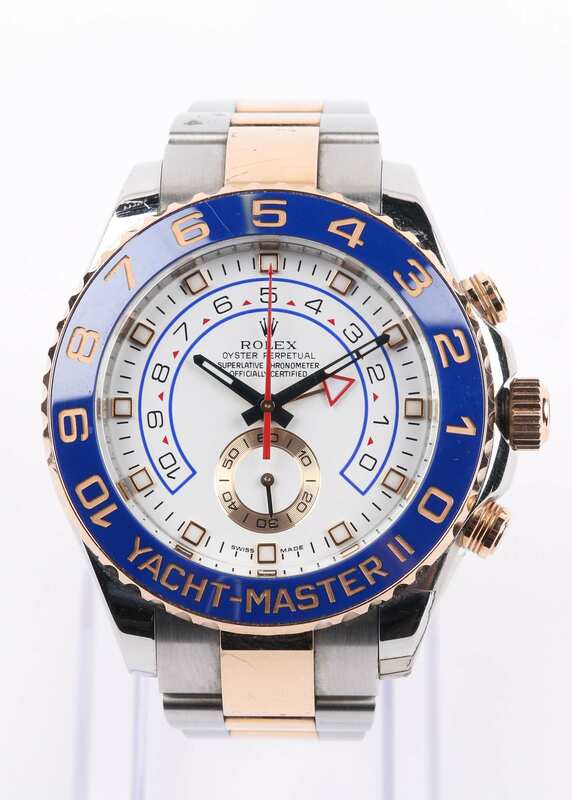 Highlights of the auction include: a Rolex Yacht-Master II watch worth £33,000 (pictured below), a Cartier Panthère watch worth £20,000 as well as a Rolex Yacht-Master watch worth £11,000 and a Rolex GMT Master II worth £10,000. 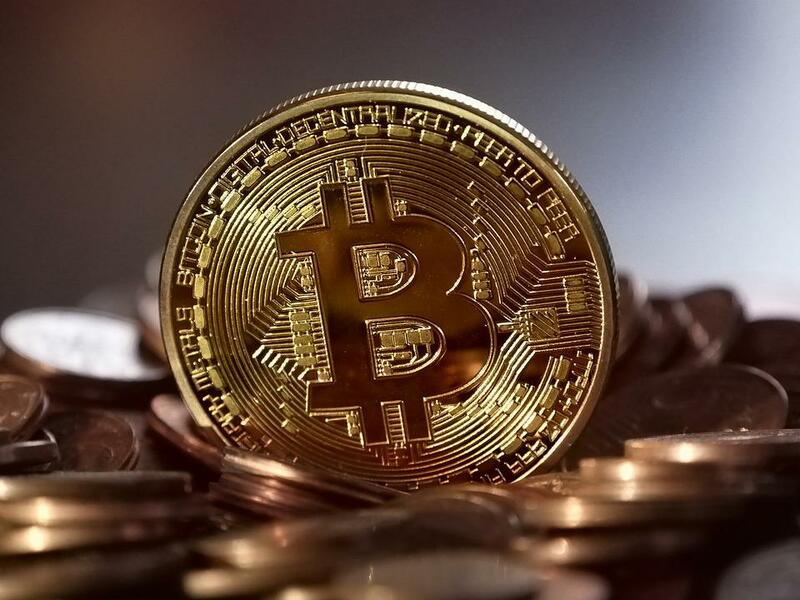 Other items include a 2016 BMW X4 as well as four bitcoin cryptocurrency which will be split into four Lots of two, one and two half bitcoins. All Lots have been seized under the Proceeds of Crime Act and will be auctioned with no reserve, going to the highest bidder at the fall of the gavel. The bitcoin cryptocurrency will be auctioned on behalf of the Federal Government of Belgium having signed a significant contract to facilitate the storage and sale of seized crypto assets. A dedicated 24-hour Unreserved Timed Online Auction of Bitcoin will also run from 12 noon on Thursday 28th February until Friday 1st March at 12 noon on behalf of the Federal Government of Belgium which will see 315 Bitcoin auctioned. The crypto assets will be split into a number of Lots with bitcoin ranging from values of 0.5 to 4 while bitcoin cash and bitcoin gold Lots will contain a larger number of coins. Wilsons Auctions’ Head of Asset Recovery, Aidan Larkin said, “The upcoming Unreserved Government Auction is a world first for a private auction company as not only are we offering bidders the chance to purchase from a variety of luxury goods with no reserve but we are now introducing cryptocurrency to our offering, making it obtainable to everyone. “With significant experience in realising government assets, Wilsons Auctions has taken steps to expand its offering with the successful introduction of cryptocurrency auctions this month and looks forward to continuing these auctions on behalf of its clients, giving new buyers confidence in investing through a reputable auction company while welcoming experienced investors as well. Wilsons Auctions plays an important role in realising a large quantity of assets on behalf of our government clients which has seen us responsible in returning £100 million back into the public purse in recent years,” he concluded. Physical viewing of Lots will take place at Wilsons Auctions’ Belfast branch on Wednesday 27th February from 1pm – 5pm and Thursday 28th February from 11.30am until the auction. All Lots can be viewed at any time online with additional images available on request. For full details on all Lots or to register by midday on Thursday 28th February, or visit www.wilsonsauctions.com.